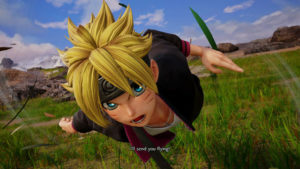 Boruto, Kakashi, Gaara and Kaguya join the fight in Jump Force!! 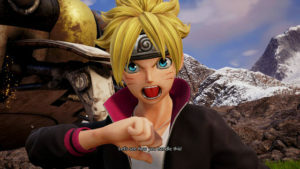 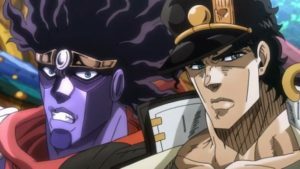 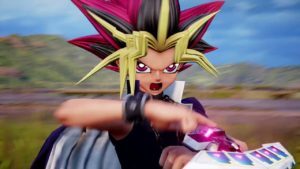 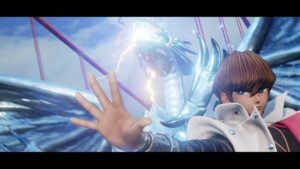 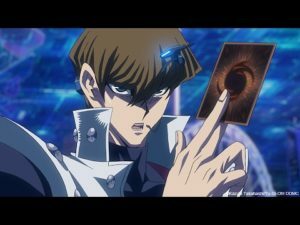 Akria Toriyama creates original characters for Jump Force!! 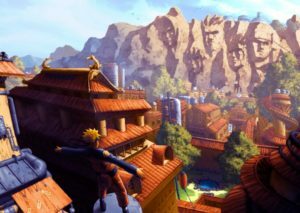 Big Ben pays a visit to Konoha Village!! 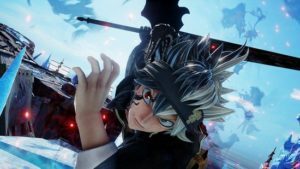 Black Clover joins the battle in Jump Force!! 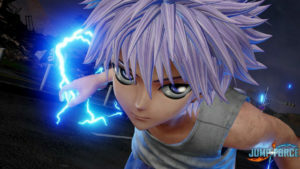 Yusuke, Toguro, Killua and Kurapika have joined the playable roster of JUMP FORCE!